I finally have some free time again to spend on fun personal projects! I decided to try something a little more ambitious with woodworking, and I just bought all the wood I need. 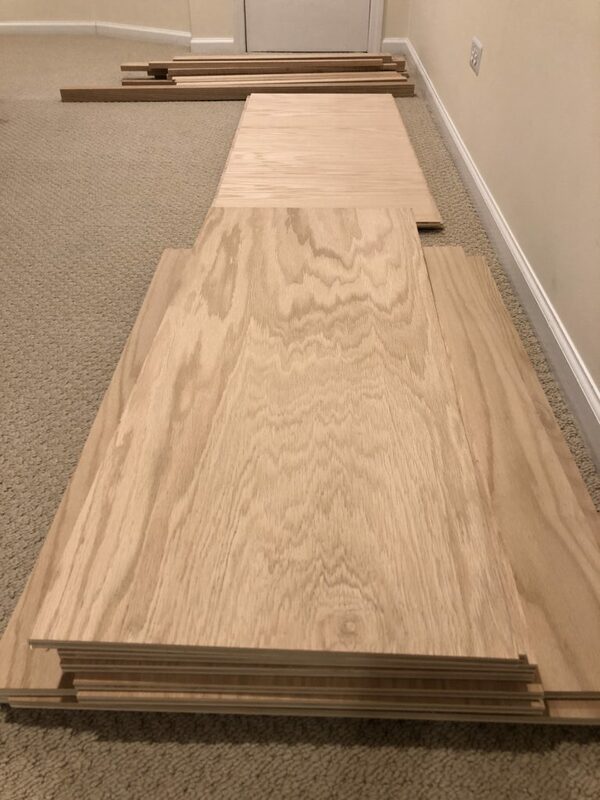 Red oak plywood and boards. The lumber yard pre-cut the larger pieces for me, so I could easily fit it all into my car. But since I was not sure of the exact final dimensions, I will still need to trim many of the pieces to an exact size before I can put anything together. I have already started working this project, and I’m enjoying using my tools again! Stay tuned for updates on what I’m making!